Jyoti Shah is a Consultant Urological Surgeon at University Hospitals of Derby and Burton, NHS Foundation Trust in the Midlands where she has a specialist interest in general urology, prostate cancer, innovative techniques and teaching. She has established a unique one-stop PSA clinic, undertakes prostate biopsies, performs a one-stop haematuria clinic as well as general urology clinics. Ms Shah is a passionate campaigner for health & wellbeing within communities and on equality. Her pioneering campaign Inspire Health: Fighting Prostate Cancer screening has been going into the local communities to bring about awareness of prostate cancer. With the support of Burton Albion Football Club and Burton Albion Community Trust, the campaign has been doing prostate cancer screening at the Pirelli Stadium as well as diversifying further afield with the Rotary Clubs Freemasons and African Caribbean Community. Ms Shah was Commissioning Editor for The Annals and Bulletin of the Royal College of Surgeons of England (RCS) 2015 – 2018. Previously she held the Associate Editor role. 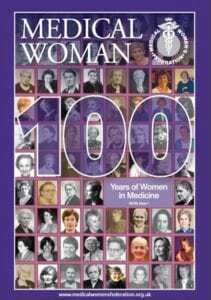 She was the Editor in Chief of Medical Woman (2015 -2017|). 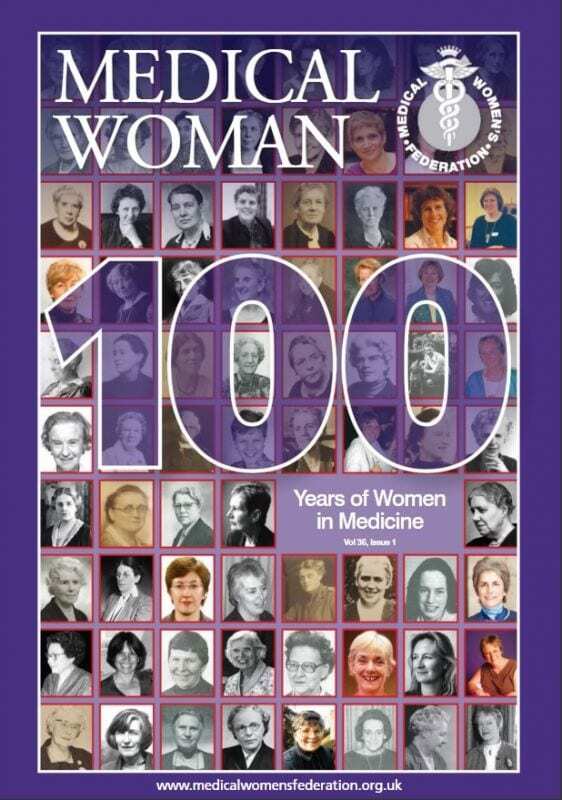 Her major accolade with the editorship was to produce a souvenir edition of Medical Woman that pulls together some of the brightest and respected female doctors in the profession. Ms Shah reviews for 12 International journals and regularly writes peer-reviewed articles. Ms Shah has published extensively with 63 peer-reviewed publications in International journals, 9 Book chapters, and has authored four books. Her recent release ‘How to get your paper published’ co-edited with Pippa Smart was originally a series run by the Royal College of Surgeons (RCS) Annals publications. She is on the training faculty of the RCS. Her series of articles for the RCS explored the role of leadership and how the NHS can benefit by learning from the best in professions outside the medical field. Her work with the RCS and Medical Woman has allowed her to interview prominent individuals including Amanda Wakeley OBE, Fashion Designer; Sir Clive Woodward, Rugby Union Coach and World Cup Winner; Tess Gerritsen, international best-selling novelist and physician; Niall Dickson, CEO of General Medical Council; Admiral Sir Trevor Soar, former Commander in Chief of the Royal Navy and Vijaya Nath, a leadership specialist with the Leadership Foundation and formerly with the Kings Fund. Having graduated from Charing Cross Hospital, she completed her postgraduate urological training in London before working as a Locum Urological Surgeon at Kingston Hospital and St. George’s Hospital. She was appointed a substantive consultant in 2008 at Burton Hospital. Ms Shah has undertaken a Postgraduate Diploma in Medical Education and is a GMC accredited educational supervisor. She is an educational supervisor to an FY1 at Burton Hospital. She is a Postgraduate tutor for simulation and an examiner for final MBBS at Leicester Medical School (2015-2018). She is an assessor for the Royal College of Surgeons and travels around the country as college representative at urology consultant interviews. She has been invited by University of the West Indies to teach students on current medical practices.